The open roads call for exploring the great outdoors. Make sure your camper, RV, or trailer is ready for adventure. Our company offers timely and accurate camper repair in Central Texas. So whether you are preparing for a trip or have come across a snag, we’re here to help. With our mobile repair service, getting back on the road is a simple, stress-free process. Even the best-laid travel plans can come across the unexpected. Rest easy knowing that backup is nearby. 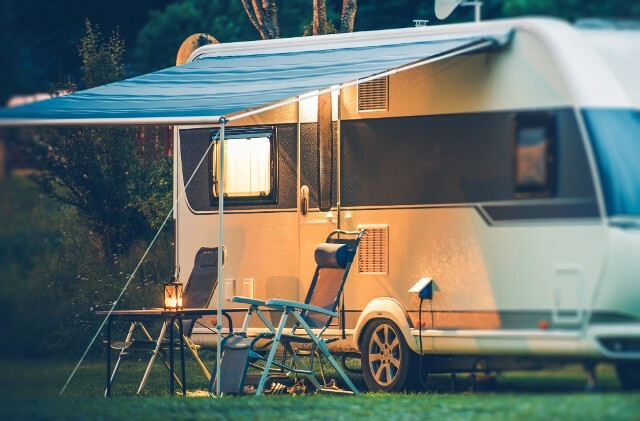 Our camper and RV repair service brings the garage to you. There is no need to worry about moving your rig or dropping it off somewhere—we can perform repairs on-site. In the event that your repairs require a specific part or material, you can leave everything to us. We will place the order and install it for you. Our company procures genuine parts and only works with trusted manufacturers to get what you need. Get back to adventure with total peace of mind. We pledge that all repair services will be completed accurately and correctly. Our services can also include a one-year guarantee on service. Please speak with a technician for warranty terms and conditions. Contact us to request an RV repair service. We proudly serve motorists throughout Temple, Troy, Fort Hood, Waco, TX, and the surrounding area.